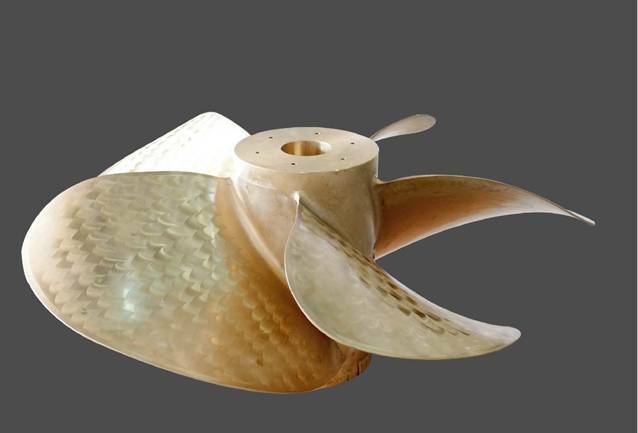 We supply a complex and accurate casting part by using 3D Sand printing technology for molds sand cores. No need tooling for pattern, if you need one or several new prototypes or existing parts. Parts also can be possible shipped in a couple days within your time frame. 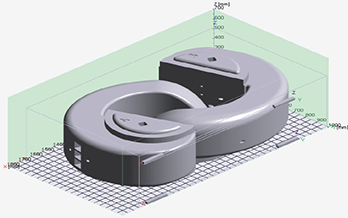 We offer sand printed molds and cores for our casting product directly from CAD. Our process can reduce significantly leading time to hand part to customer. If you can design, we can make it possible. We provide 3D services starting 3D Scanning to 3D Modeling construction with proper facilities and equipment. Our 3D designers have experiences to create a precise and efficient design with their passion. 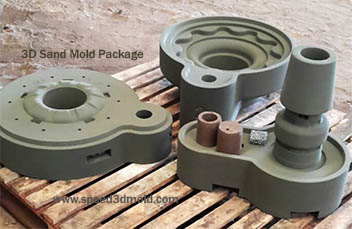 SPEED 3D MOLD is a Sand Molds & Cores manufacturing and prototype casting company supporting processes for manufacturers in Thailand. Size : Diameter 1400 mm.